When a medical consultation goes terribly wrong, it's up to you to realize the full potential of your unique ability and save the day! Discovering that other people have similar gifts as yours, you realize that evildoers would do anything to possess your talents. 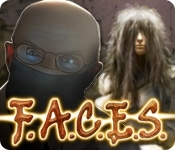 Dive into F.A.C.E.S. 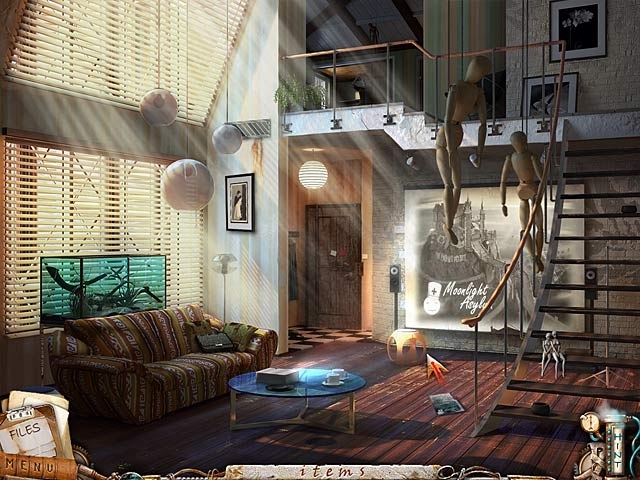 and explore gorgeous Hidden Object scenes to become a hero!